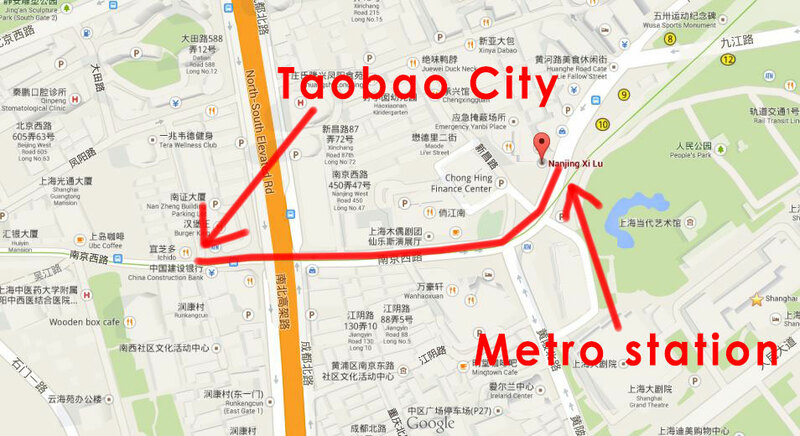 Taobao City Shanghai and AP Plaza Shanghai are both fake product markets in Shanghai. 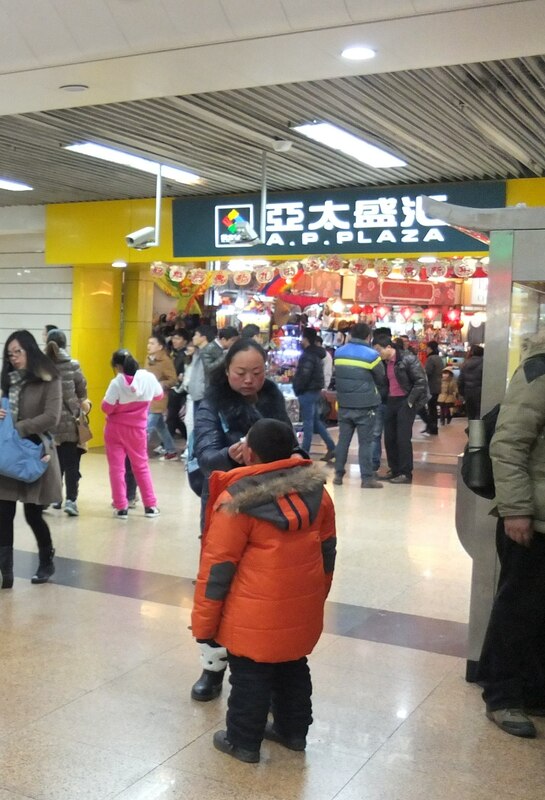 Visit the fake markets in Shanghai to seek for the fake branded products. Beats by Dre headphones, Rayban sunglasses, Obey caps, Vans shoes: a lot of copied products from famous brands can be found there. Update 2019: the only remaining fake product market in Shanghai is currently located at Science & Technology station. You can easily reach it by metro. What is a fake product market? The fake product markets are buildings where different resellers sell fake branded products. There are a lot of small shops within a larger building. Those shops sell all kind of products: electronics, sunglasses, clothes, caps, snapbacks and much more. 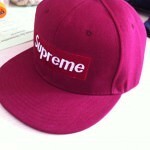 Most of the products are fake branded, which means they have a brand label and logo but they are not original. For example a Beats by Dre headphone, which is not really made by Beats by Dre. Electronic products which are sold in TaoBao City Shanghai: headphones, speakers, drones, RC helicopters, RC cars and boats, computer keyboards and much more. 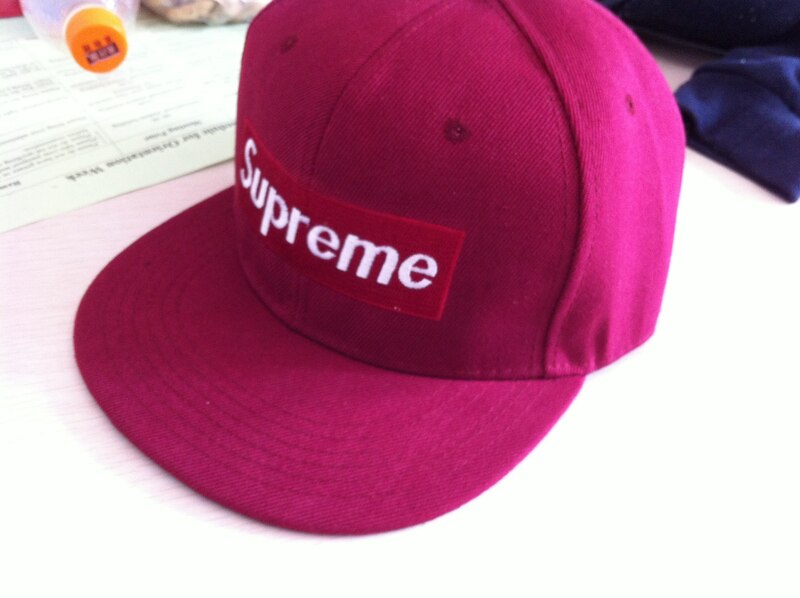 There are several fake product markets in Shanghai. Taobao City Shanghai and AP Plaza Shanghai are known as the largest fake markets. Taobao City is the biggest with 4 floors. Taobao City Shanghai is the largest fake brand market in the city center of Shanghai. Address: Building 580 at West Nanjing Road (Nanjing Xi Lu). 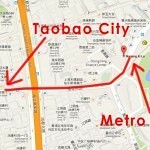 Get there by metro: Take Metro line 2 and get off at Nanjing Xi Lu station, from there it is a 10 minute walk. The fake market is not really easy to find for Western people since most Chinese people do not understand if you ask for Taobao City Shanghai. Therefore you could show them the address in Chinese characters which is stated above. Walk from the metro station to Taobao City Shanghai, click to enlarge. 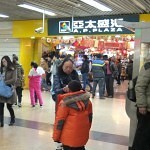 AP Plaza Shanghai is actually really easy to find and also quite a big fake product market. The market is next to the metro station and also underground. Metro: Just take the subway line 2 to Science & Technology Station. The market is directly at the station, it’s an underground market. Always bargain, a lot! For example: one piece of sunglasses was 180 RMB, after negotiations we bought three sunglasses for 140 RMB. And believe me, we are not that good in bargaining. 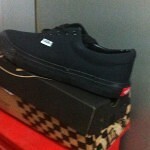 Check the quality of the product, even between fake branded products of the same “brand”. There can be a lot of difference in quality. Check the brand, sometimes the brandlogo is wrong, like the “N” of New Balance is often mirrored. 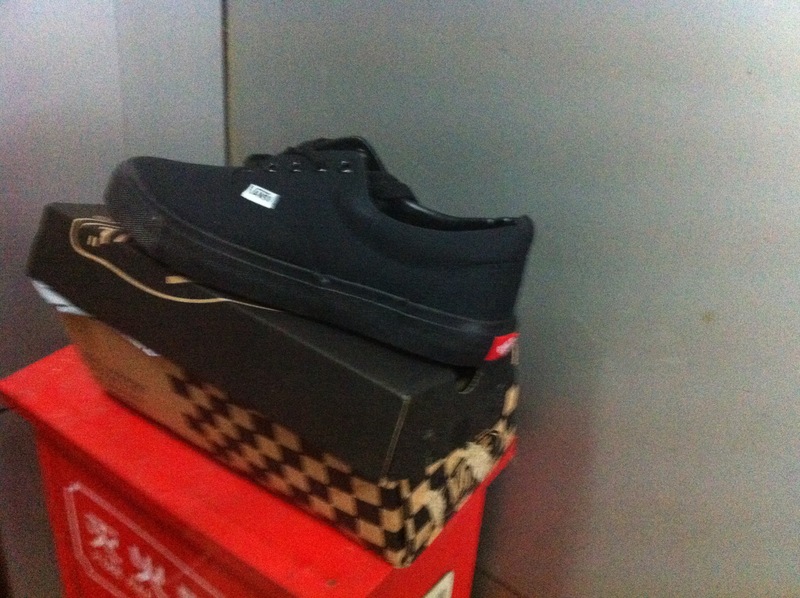 Or the red label at the back of Vans shoes often contains a fake logo. Go there in the late afternoon, in the early morning the bargaining will be more difficult. The asking price of the seller can often be bargained up to 80%. If the shop keeper asks you for a price, think about what you want to give for it but tell the shop keeper 50% of the price you have mind. The shop keeper will probably act like it is far to low and asks much higher. Just hold on and you will get a better price. Think like a Chinese, prices in Europe and America are not comparable with prices in China. Do the walk-away trick. During bargaining, tell the shop keeper that the price is too high and walk away like you’re not interested anymore. For sure the shop keeper will give you a better price. Below you can find some target prices for fake products. Remember that the price always depends on the reseller, your bargain skills and the quality of a product. Headphones: 90 RMB for Beats by Dre, Bose Sound Cancelling are for example much more expensive. Below you can find products which we bought. Do they sell winter clothes? Yes they sell some winter clothes, but not too much. They focus more on stuff for summer, like T-shirts and sunglasses. Thanks for your comment! 🙂 I am sorry for my late reply, but I have added an update to this page.